Nostalgic style restoring ancient ways, with a European flavor, let a person shine at the moment, let a person fondle admiringly, fully reflects the owner's exquisite quality of life. Enjoy watering your indoor plants with this stylish small stainless steel watering can. "Add to Cart"button and order your sprayer Today! 1.7L,suitable size for your most plant . High quality galvanized sheet production. 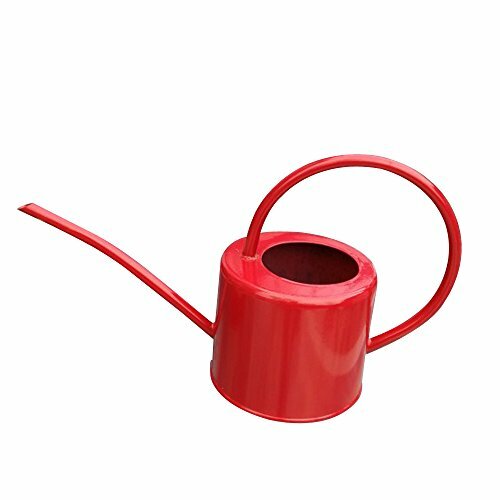 Fashion watering can for you home decoration. View More In Watering Cans. If you have any questions about this product by Layboo, contact us by completing and submitting the form below. If you are looking for a specif part number, please include it with your message.